Crusher™ Videos are ADD-friendly, interactive, entertaining, in-your-face instruction that beats the crap out of reading a book. If you can tie your shoe you can change your life with the Crusher™ approach. 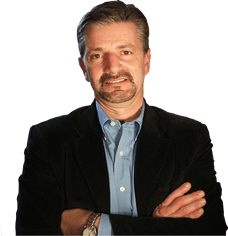 As close to having your own ADHD coach as you can get... without hiring one. 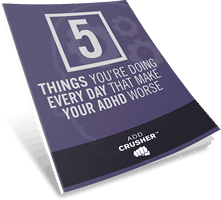 In fact, ADHD coaches recommend Crusher™ Videos & Tools to their clients. Stream ADD Crusher™ directly from your computer, mobile phone or tablet. 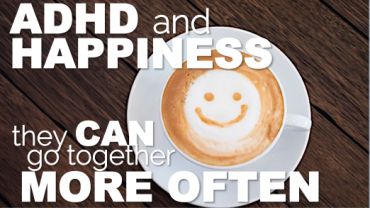 When you buy a Crusher™ Video, you get a range of support tools that deliver proven ADHD alternative treatment strategies. Dare to compare the value to other “solutions”. GUARANTEED RESULTS. 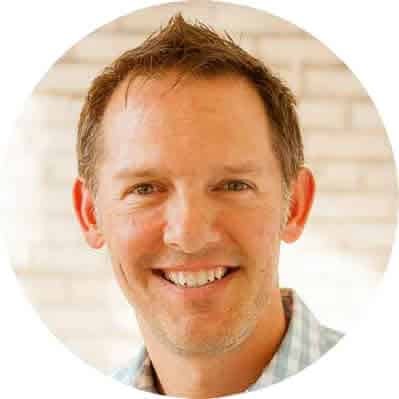 Created by a successful entrepreneur and ADHD coach who crushed his own ADD with these strategies. 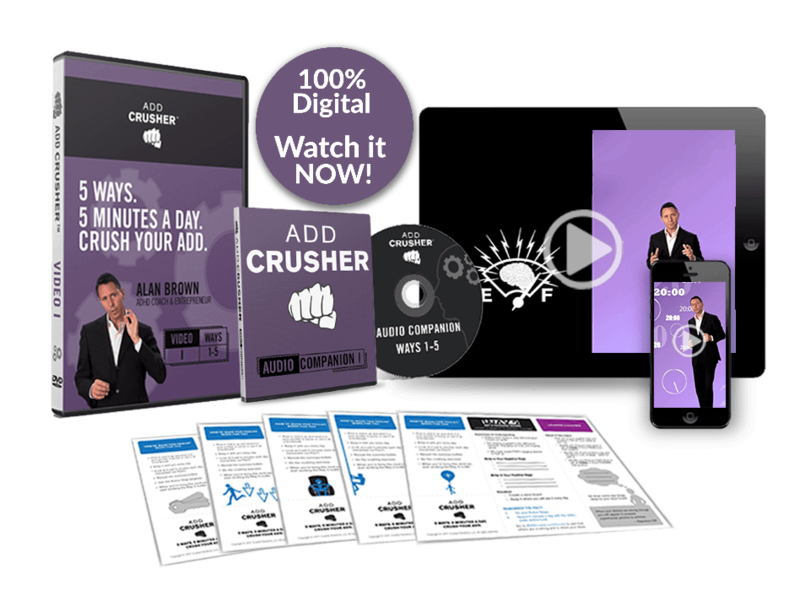 Try the Crusher™ approach - using Video and Audio Companion together. No results? Full refund. 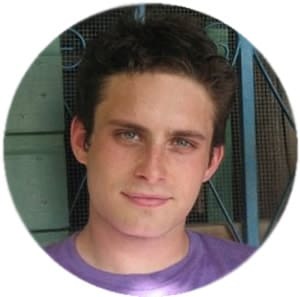 WHO IS ALAN P. BROWN? An unmitigated mess before diagnosis — booze, drugs, massive under-achievement and irresponsible space case. 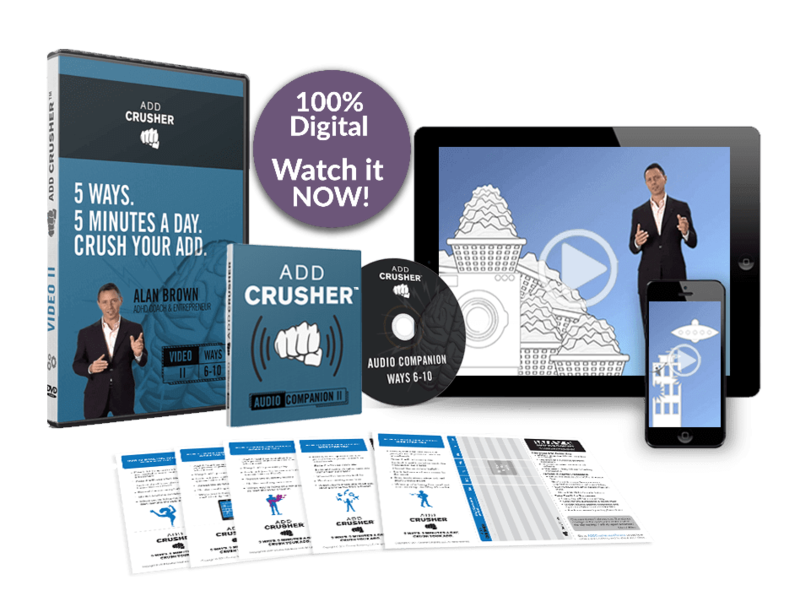 Now a successful executive, investor and entrepreneur, he crushed his own ADD using the proven ADD Crusher™ strategies. 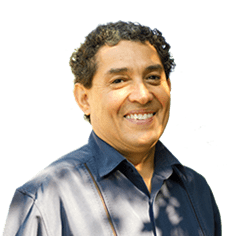 Personal mission: Help ADHD adults around the world live to their potential thru alternative ADD treatments and solutions. Stream award-winning videos and audio companions starting right now. No waiting for a box in the mail. Get started NOW, and watch/listen any time, anywhere on any device. Go full crush with this powerful arsenal for escaping the overwhelm and living to your potential. 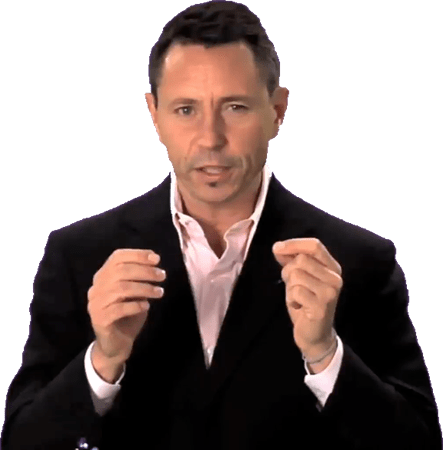 Two powerful Videos and their Audio Companions provide four hours of alternative ADD treatments and tips from your “virtual coach”, Alan Brown. Plus, PDF Toolkits for each of the strategies (or Ways) provide “crib notes” to help you put the learning into action. You can do a LOT of adult ADD-crushing just by understanding the impact of diet, exercise and sleep. There’s a lot of BS out there about herbal remedies, miracle foods, etc. There ain’t no miracles. But there ARE things you can eat, do and avoid to reap immediate and substantial results. Way 1 provides an ADD diet checklist to set a powerful foundation. “Desire is the starting point of all achievement”, as Napoleon Hill put it. As ADD Crusher™ puts it, “Without desire, nothing happens. Without a burning desire, nothing BIG happens” – and this strategy gives ADD adults – who are weak in the brain function required for sustained motivation — the power to stay motivated. As an ADDer, you probably often feel like your brain’s running on empty — you wish you had more mental energy to power through your tough tasks… and even some of the “easy” ones. Way 3 teaches you how to conserve mental energy and keep that fuel tank full and ready to CRUSH. We adults with ADD fear the clock. We NEVER have enough time to do what needs doing. We fantasize about being able to STOP THAT #$@%! CLOCK, even if just for a while. Sadly, you can’t stop time. But Way 4 presents three strategies for crushing time down to size — and crushing your ADHD symptoms. ADDers are notorious for losing and forgetting. How many times have you lost your keys? Cellphone? Umbrella? Mind? But there’s a natural remedy — and it’s already IN YOUR ADDer BRAIN! Our visual-spatial learning style holds the key to remembering — and keeping sane. 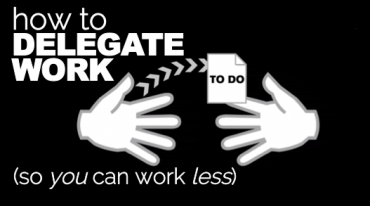 We ADD adults are terrible at delegating — whether to other people, or to technology. But think of how great it would be to have LESS TO DO every day. Consolidation, automation and delegation are the paths to this freedom, and Way 6 shows you how to overcome the barriers to doing these three things. Procrastination. One word that is universally understood and lamented among ADD adults. It’s in many ways the bane of our existence. Some experts deal with the reasons for procrastination. Others with the means of overcoming it. But skip trying to read a book about it. In five minutes, you’ll get no-BS ADD remedy insights on both. In Way 7, we slay the barriers that result in procrastination. 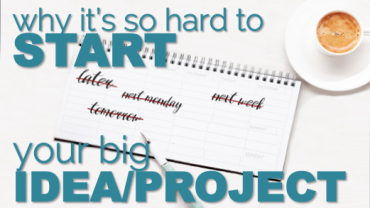 But even when we get busy with a task, we are notorious for getting sidetracked — and so we never seem to finish anything. Way 8 gives ADD adults the trick to staying on task so there’ll be a lot less undone stuff left to haunt you. 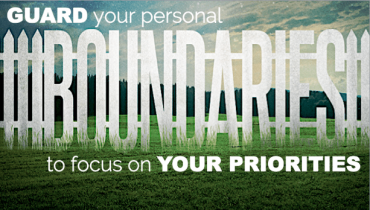 Our condition results in our being labeled negatively by others — stupid, lazy, crazy, and worse. But WE are the only ones qualified to label ourselves, and if we don’t pick the right label, it’s left to those other people. 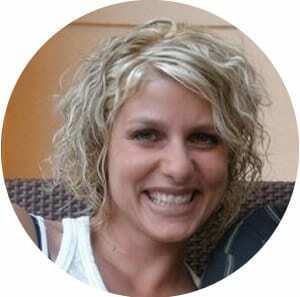 Way 10 gives you a new way to view yourself, your adult ADD, and your future potential. What if you could stay motivated, have peace of mind, crush time and stop losing things? Video I teaches easy-to-implement strategies to do these and more. The Audio Companion reinforces learning on-the-go, providing bonus material not in the Video. Results guaranteed. Period. What if you could be more productive, stop procrastinating and have a powerful, positive mindset? Get Video II and rock these plus more. The Audio Companion has bonus material and reinforces the learning anytime/anywhere. Results are GUARANTEED or your money back. We could go on about how good Crusher™ products are but we thought it would be better for you to hear it from our customers, partners and top ADHD coaches and clinicians from all over the world. 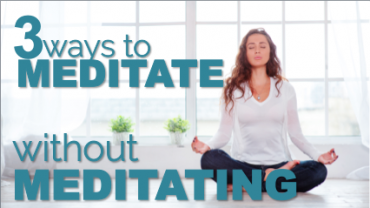 What if you could get all the benefits of meditation...without learning how to meditate? You’ve heard about the benefits of learning how to meditate – less stress, more clarity and focus.